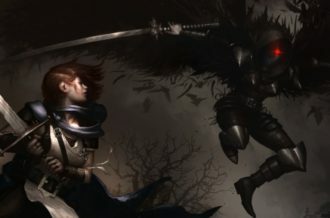 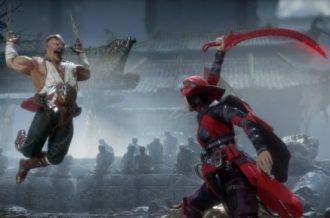 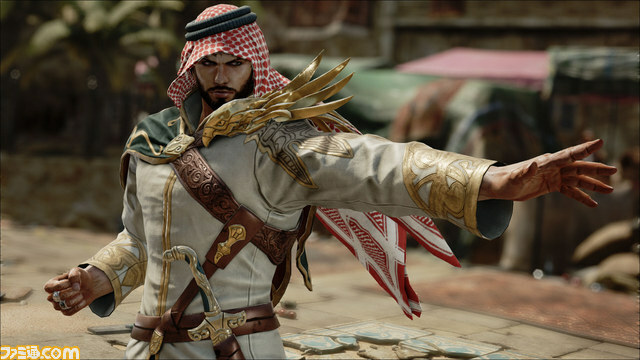 Revealed just over a month ago, Shaheen is the latest character to be added to the Tekken fray. 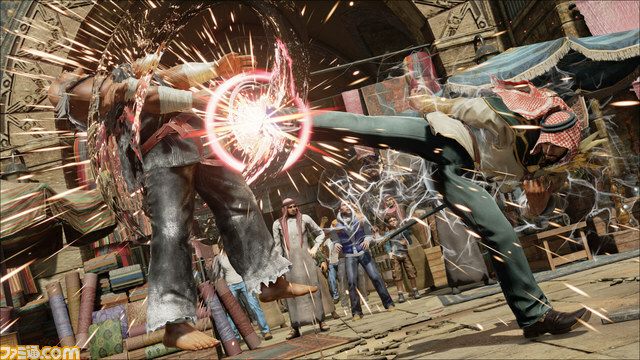 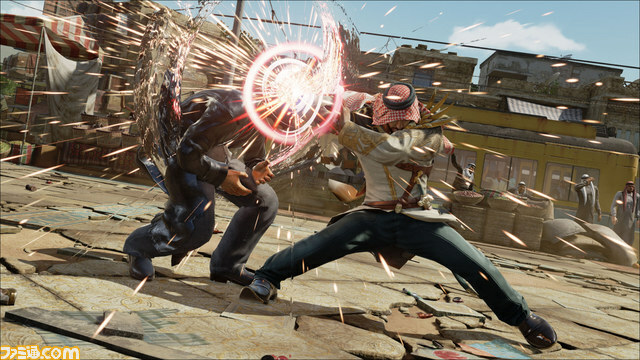 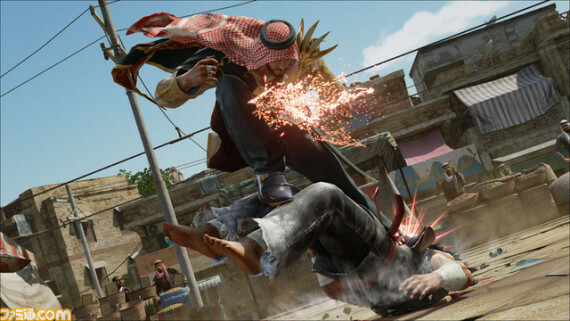 A departure for the series and fighting games in general, Shaheen hails from Saudi Arabia and wears somewhat traditional garb. 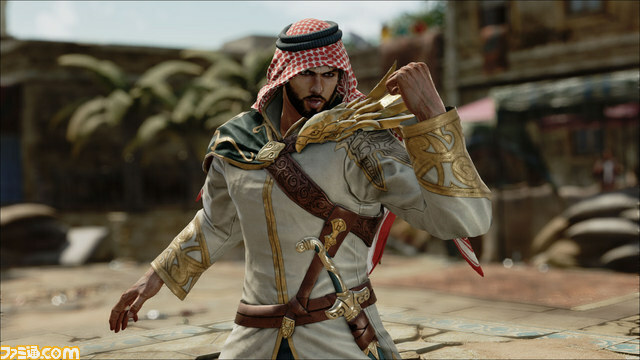 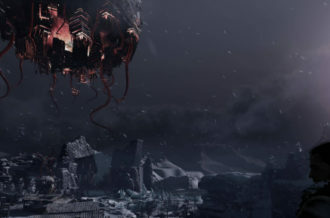 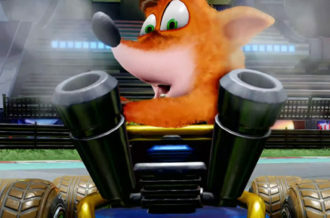 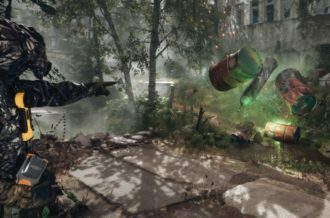 Although we were originally treated simply to a render of the looker, Namco Bandai have today released the first screenshots of Shaheen in the game and he looks like an imposing foe to be reckoned with.